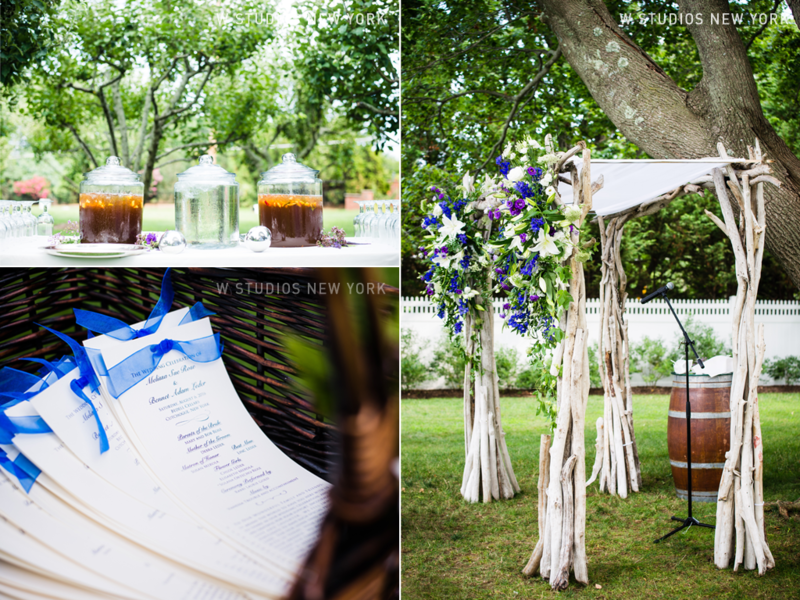 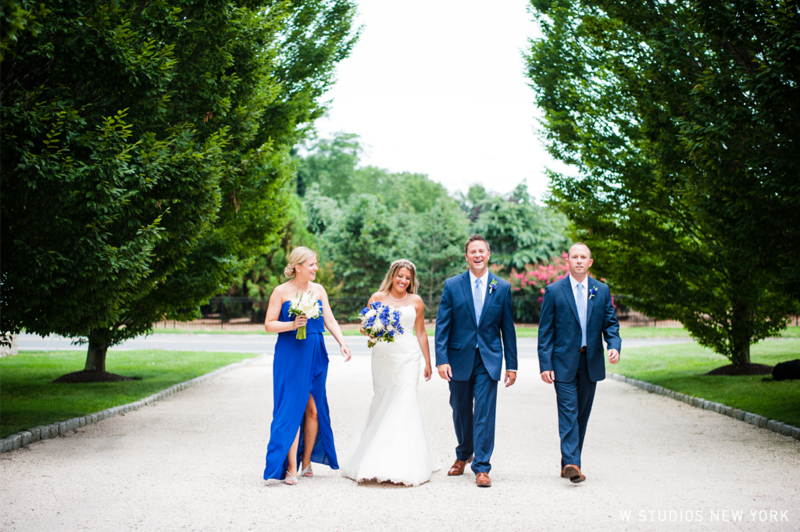 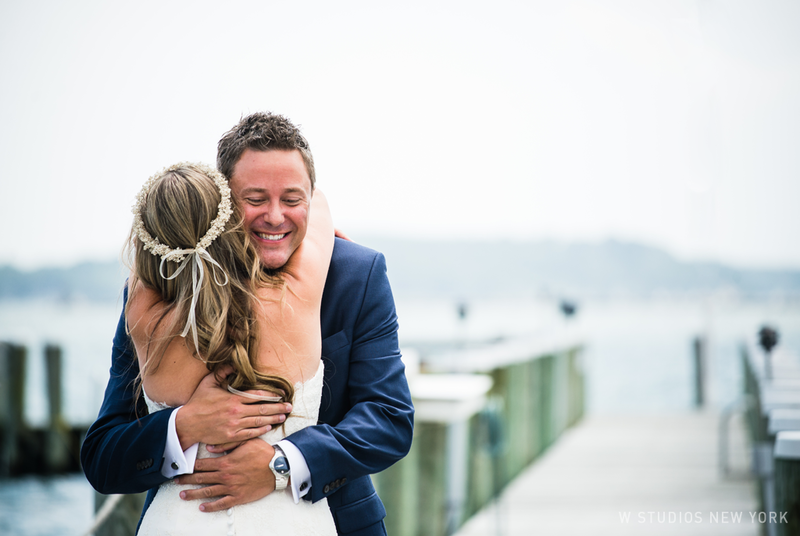 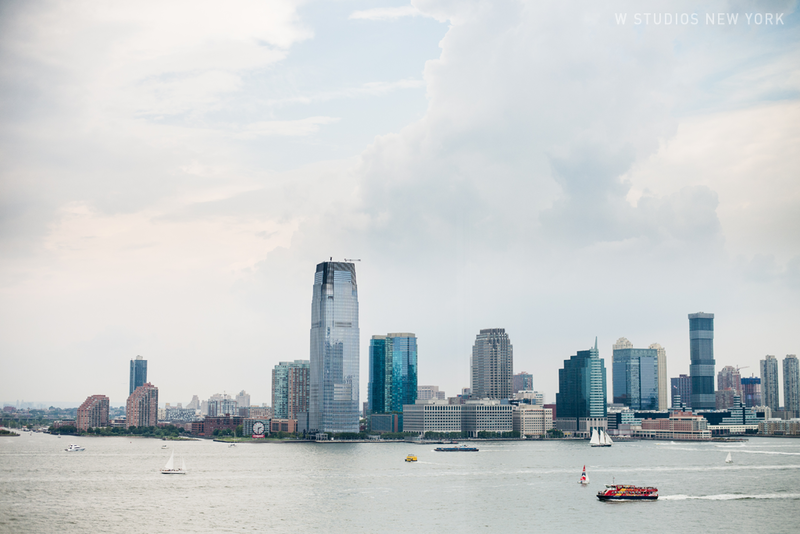 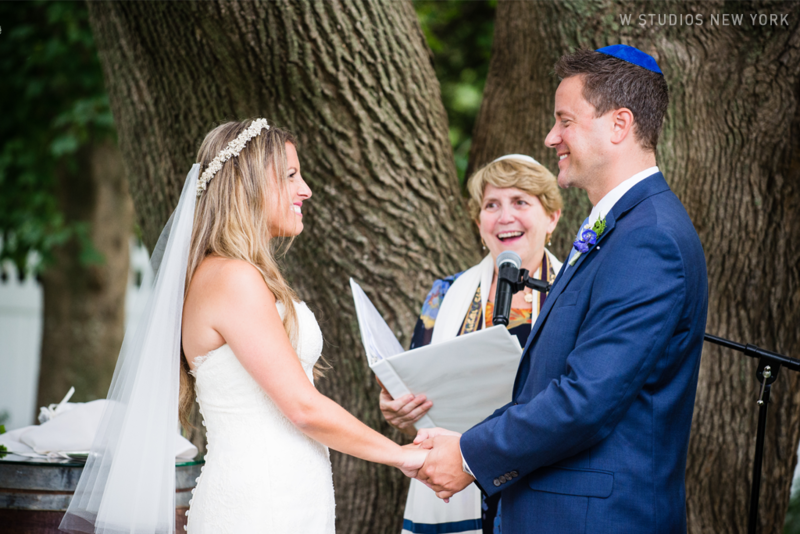 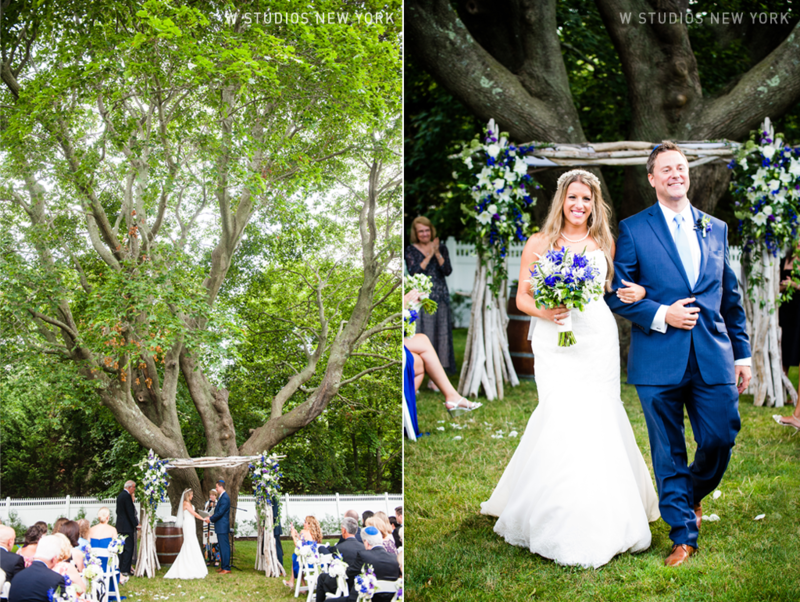 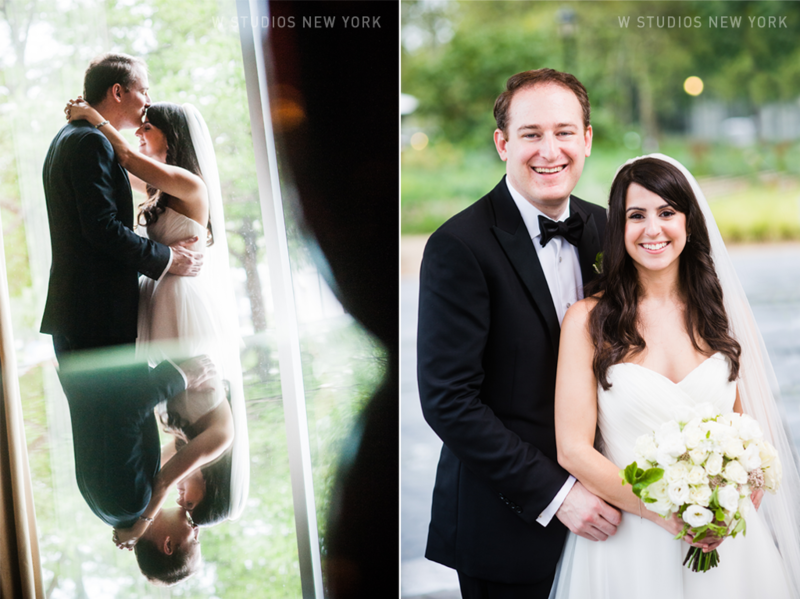 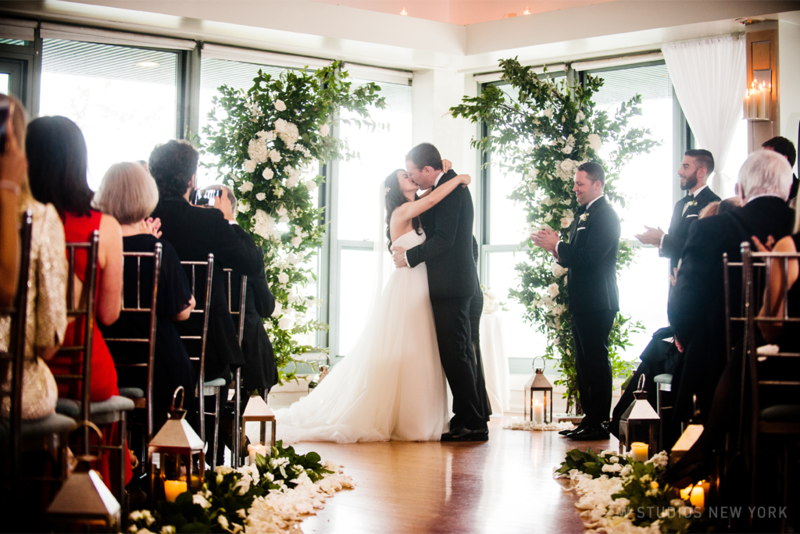 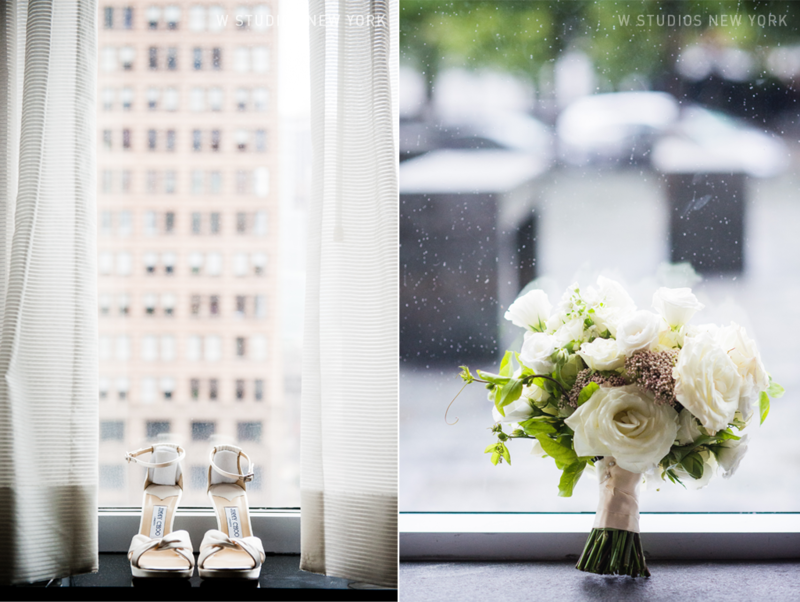 Despite the drizzly weather, Aaron & Zoe pulled off a spectacular wedding at Battery Gardens! 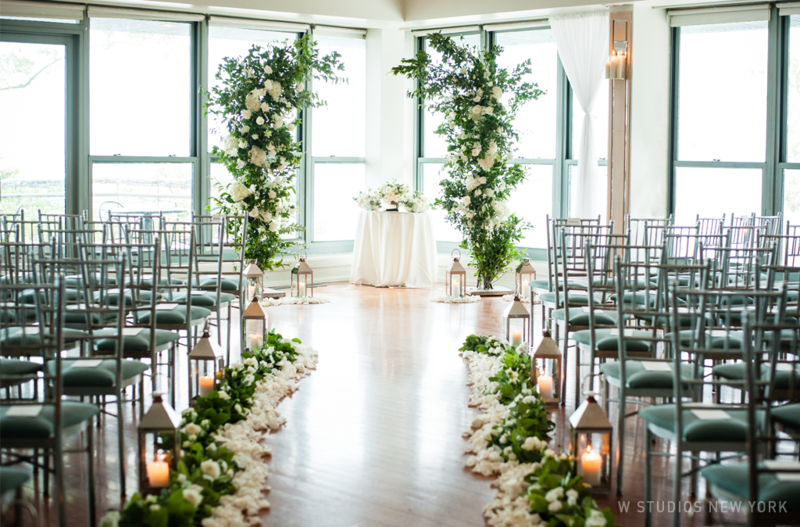 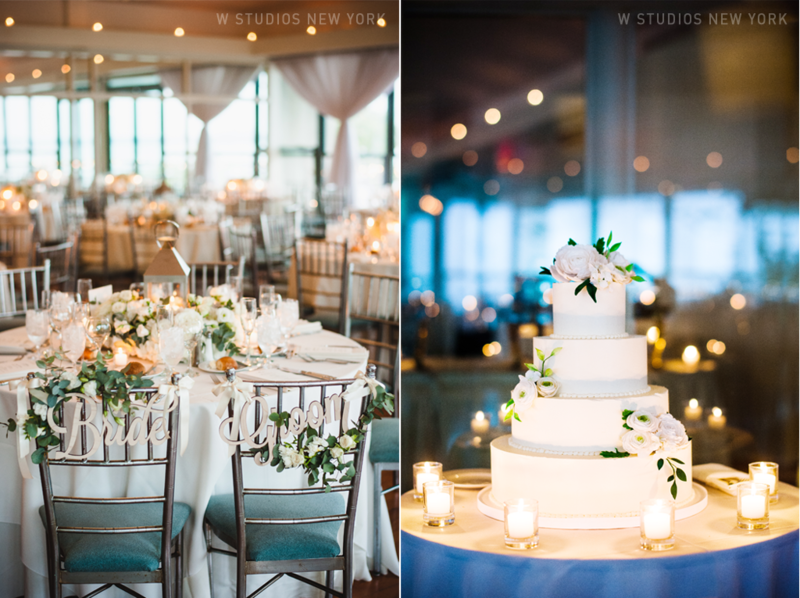 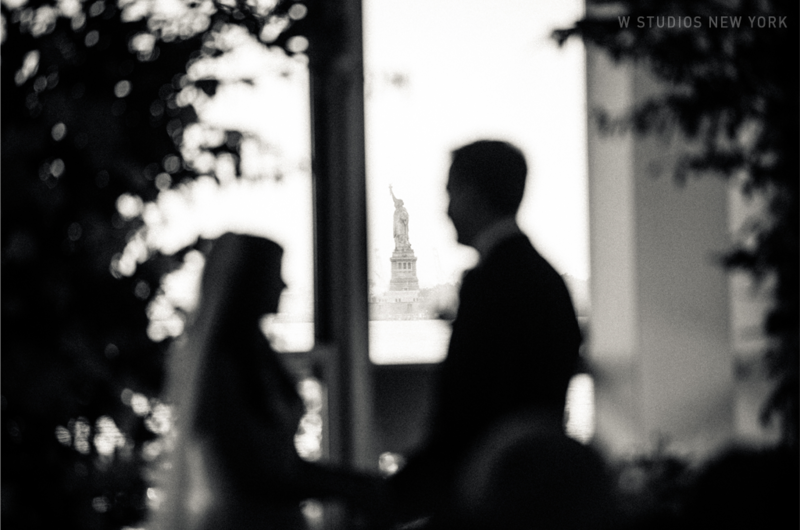 The couple's ceremony overlooked the statue of liberty while rows of lanterns added a warm atmosphere. 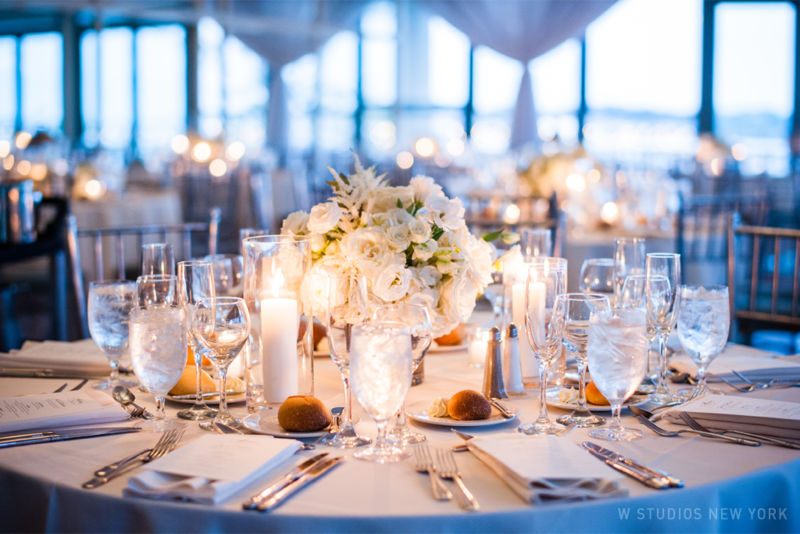 The sparkling lights of the city greeted the guests as they enjoyed candle light dinner and the heart warming speeches from the newlyweds' family and friends. 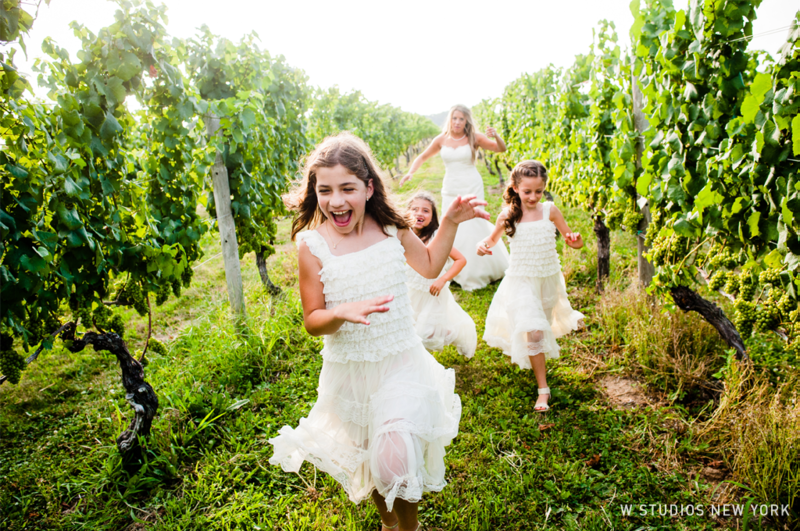 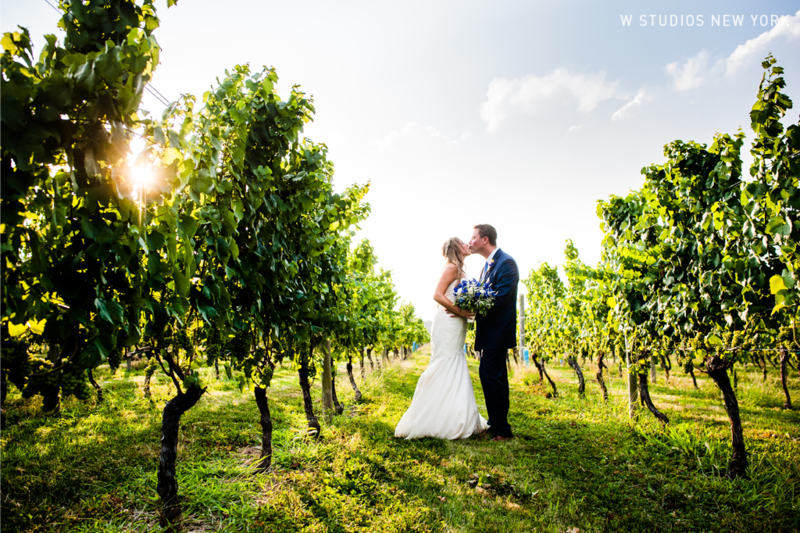 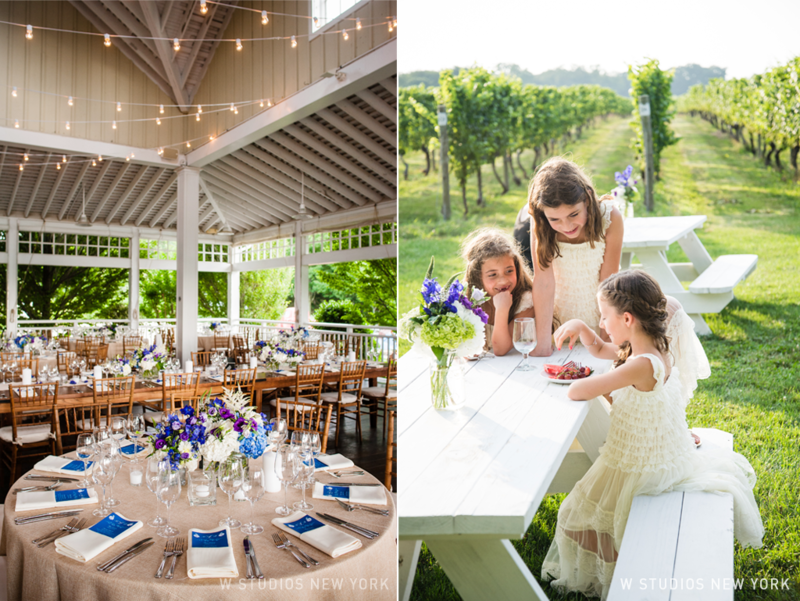 A beautiful summer day, a vineyard all to yourself, and the person you love most by your side , what more can you ask for on your wedding day? 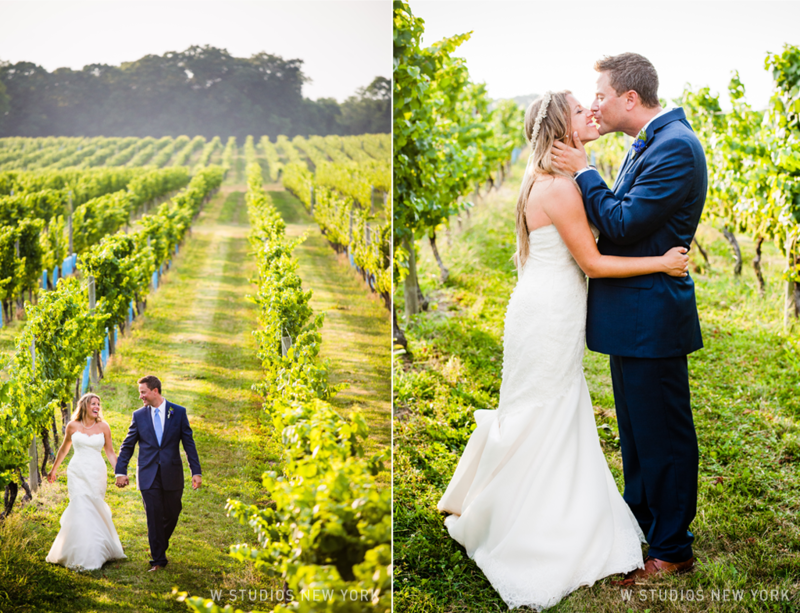 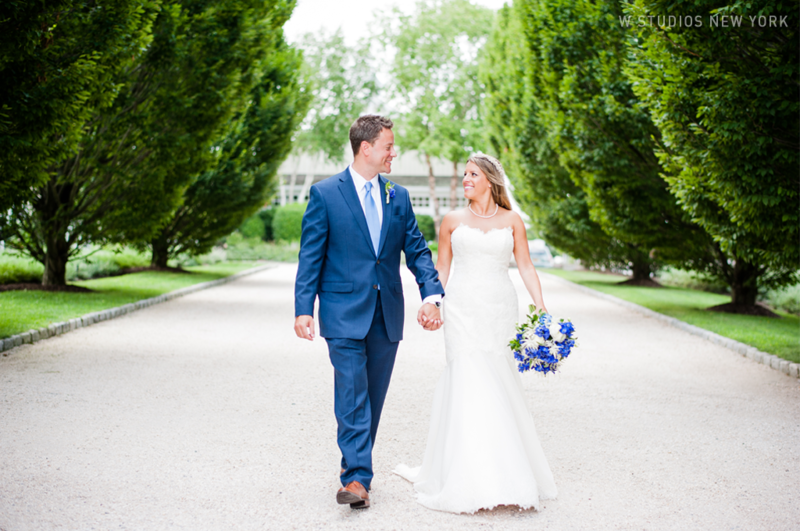 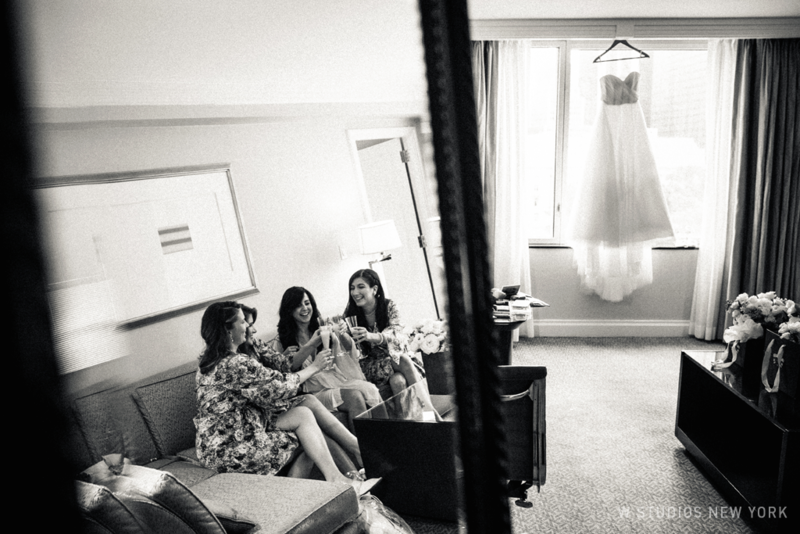 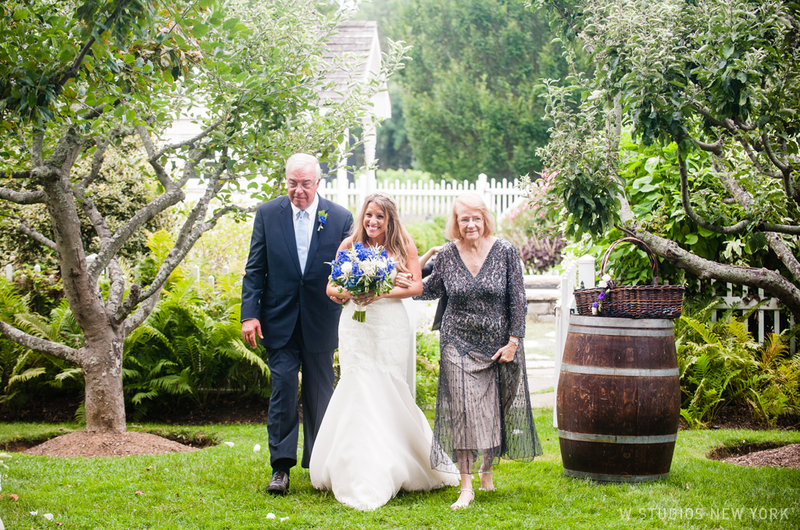 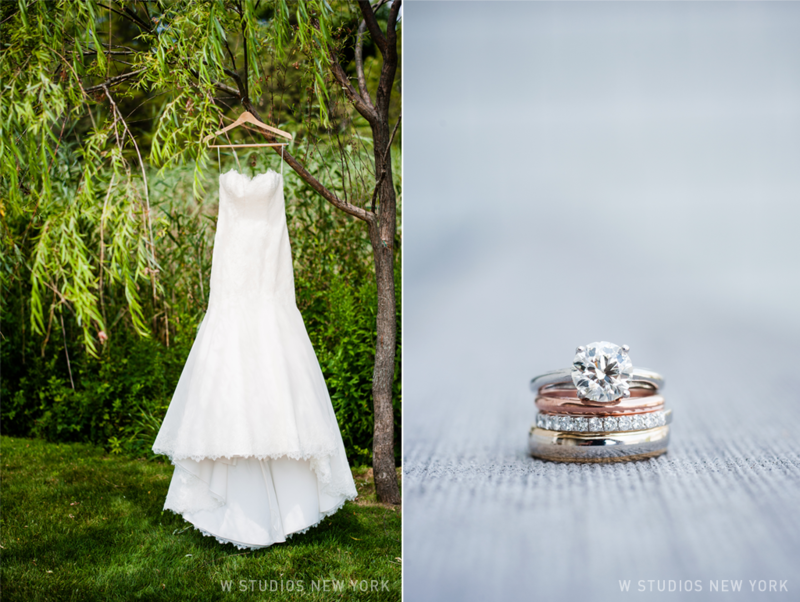 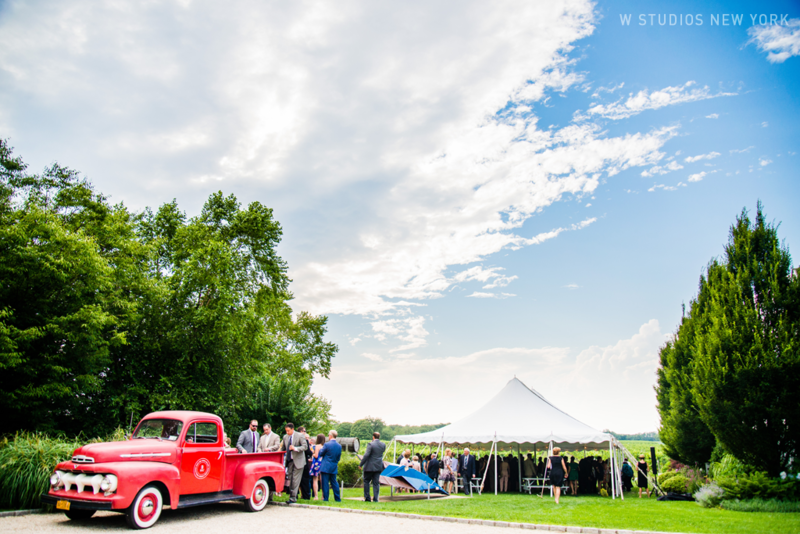 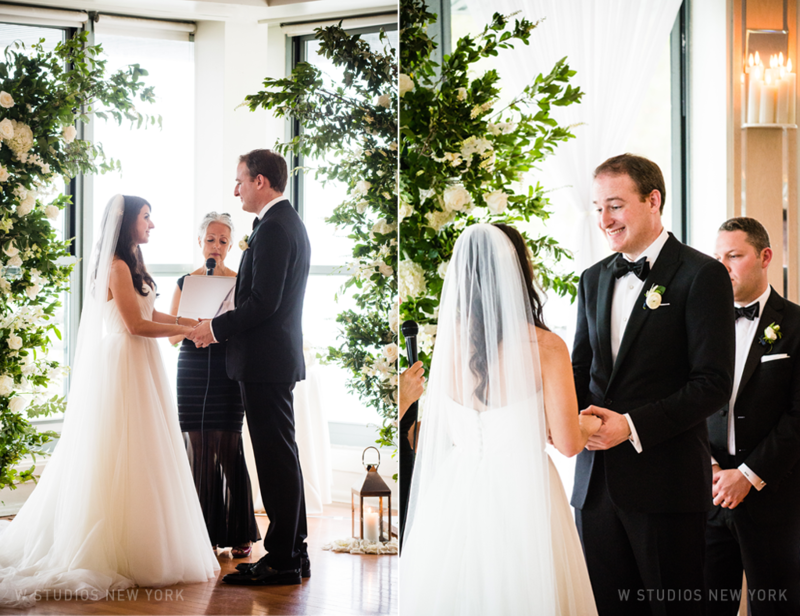 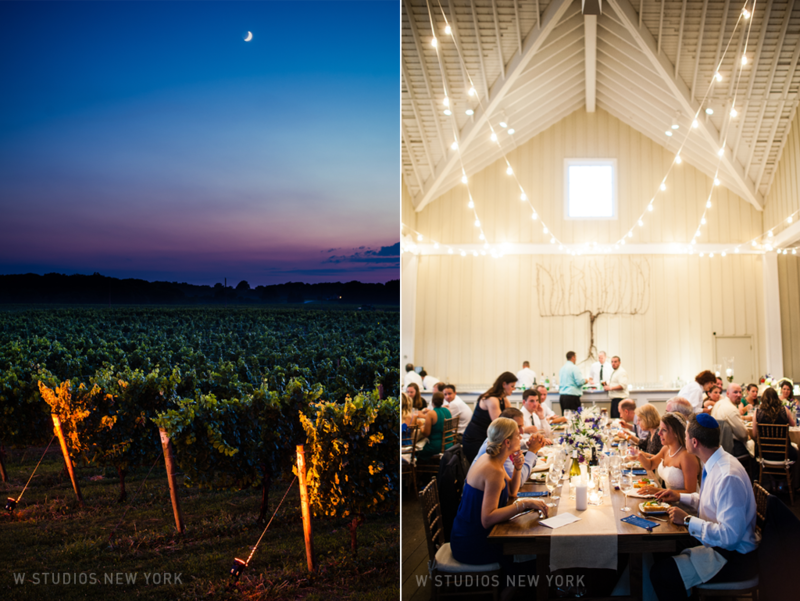 Melissa & Bennet got all this and more on their perfect day at Bedell Cellars. 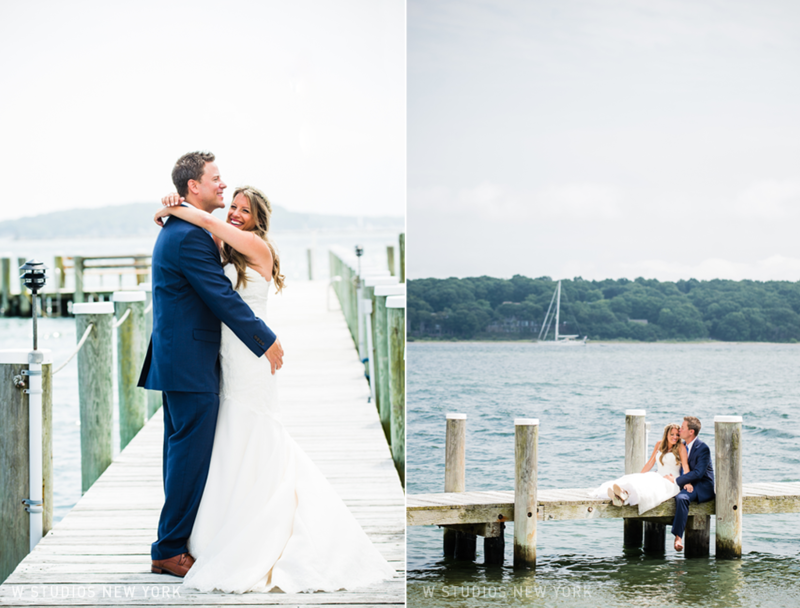 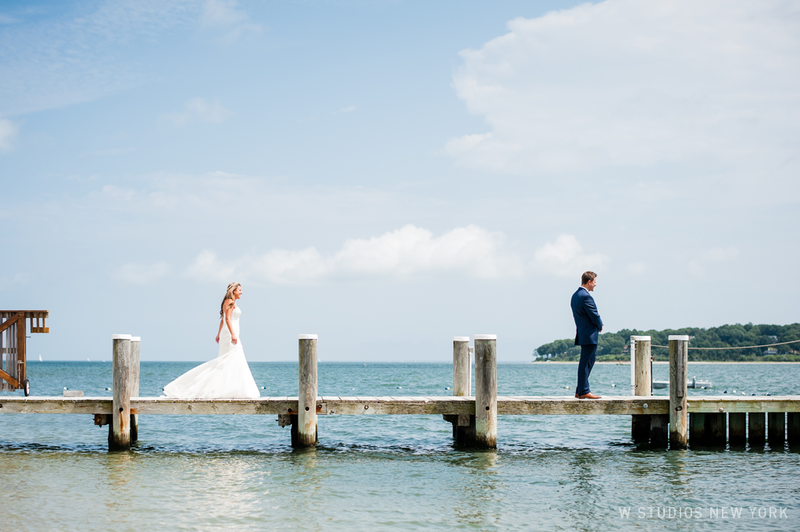 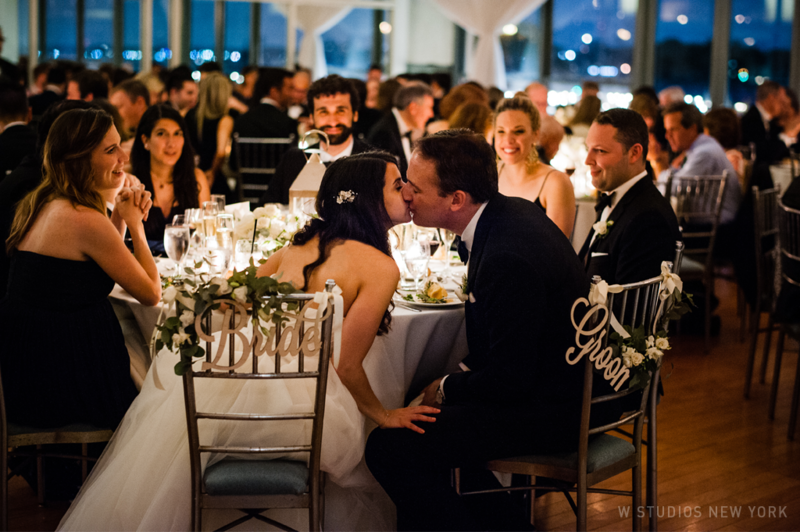 From a spectacular first look on the docks to their intimate moments strolling in the vines, every moment felt picture perfect. 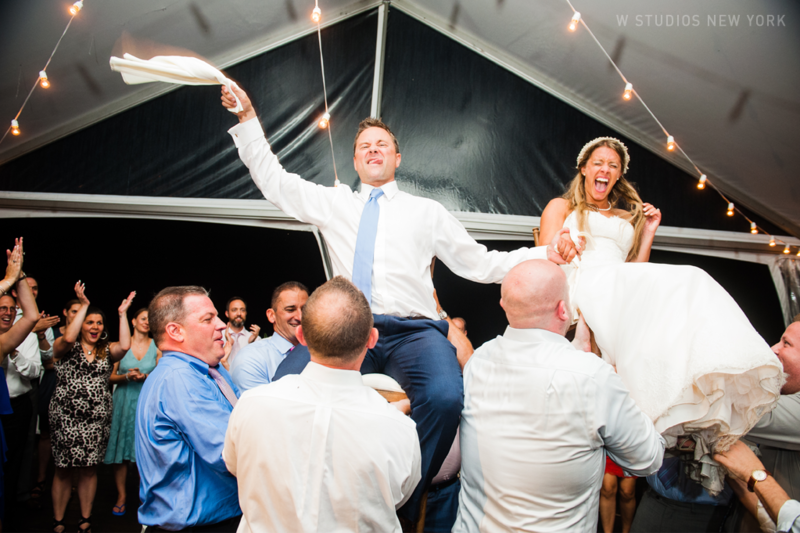 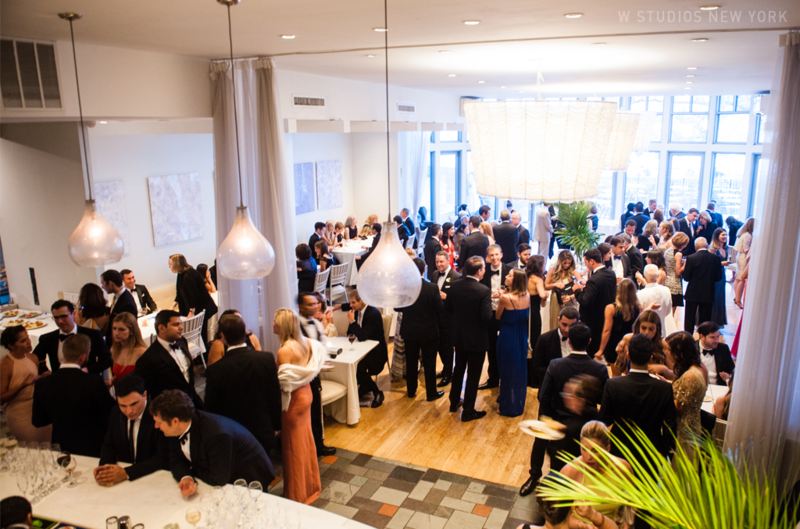 These newlyweds were serious about providing their guests with the best possible experience. 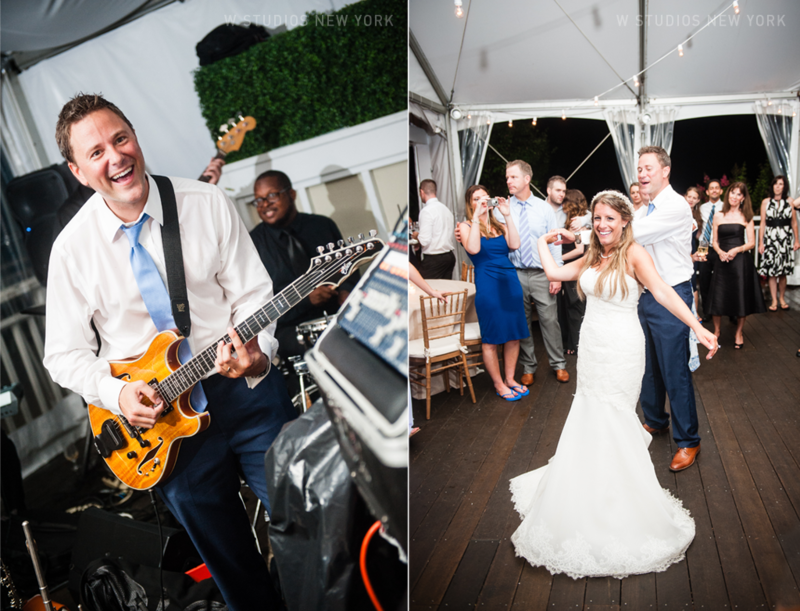 They even preformed with the band! 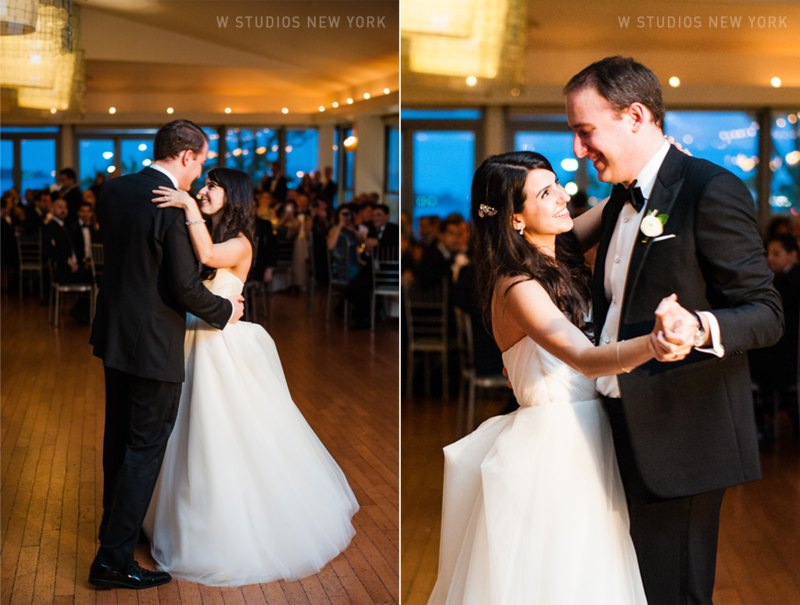 Getting every single guest out of their seats and onto the packed dance floor.